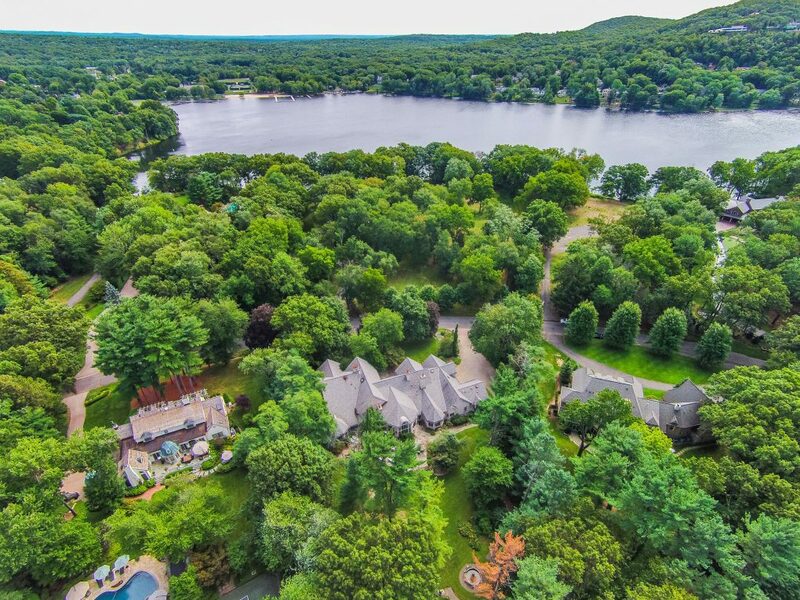 The Franklin Lakes area of New Jersey is situated gracefully over 10 square miles of wooded hills, lush lowlands, and nearly two dozen lakes and ponds. Brick and stone Colonial manors are popular in the area. 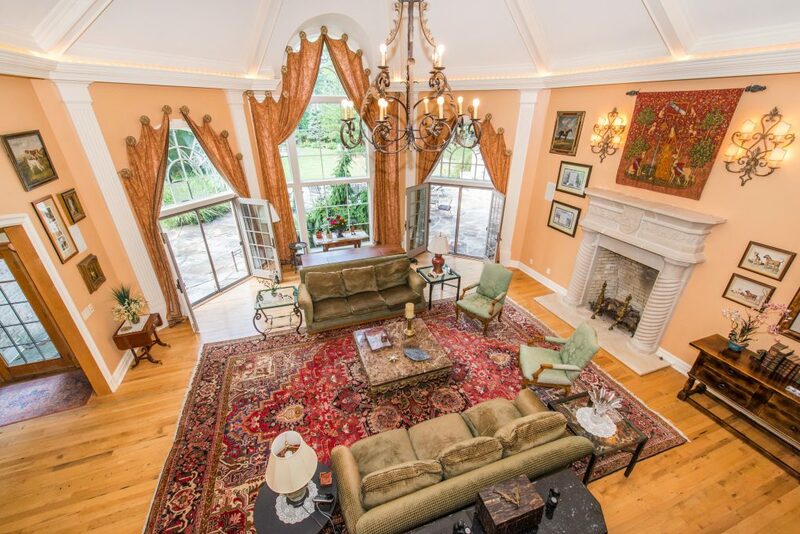 This magnificent Colonial Manor is nestled into a picturesque landscape on one of the most sought after streets in Franklin Lakes. Located in the desirable West Gate of Urban Farms, this home is second to none with its extraordinary craftsmanship and exceptional attention to detail throughout every room. 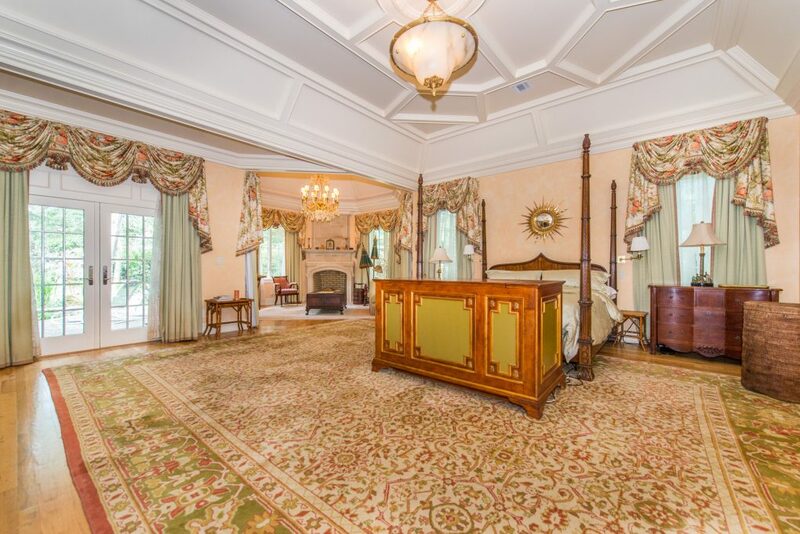 Spread out on a grand scale, the home has eight bedrooms, a formal living room, formal dining room, gourmet kitchen, butlers pantry, 2 laundry rooms, great room, library, theater, gym, wine cellar, patio, outdoor kitchen and more. Warm wood floors and cabinets in the kitchen. Its versatile floor plan lends itself to so many possibilities including extended family living. The bedrooms are lavish on a grand scale and the master suite offers a separate sitting room with fireplace and French doors. 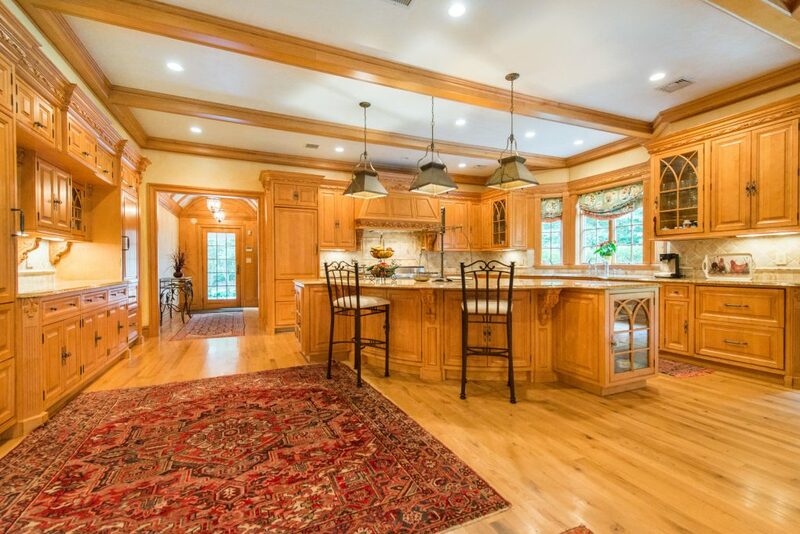 This property is located on one of the most beautiful streets in Franklin Lakes. The home sits on 1.23 acres that include a lovely yard with specimen plantings. This property is listed for $3.6 million with Terrie O’Connor Realtors and is showcased by Luxury Portfolio.